Reliable AWD at a Great value! 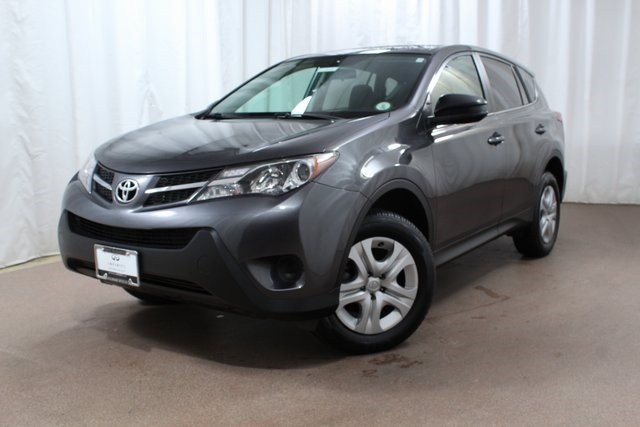 This 2015 Used Toyota Rav4 in Colorado Springs is a great choice for someone looking to add a bit of extra room to their daily driver. Well looked after and recently serviced. Power Everything and lots of life left in the tank, don't miss out on this one. Why Not Today?